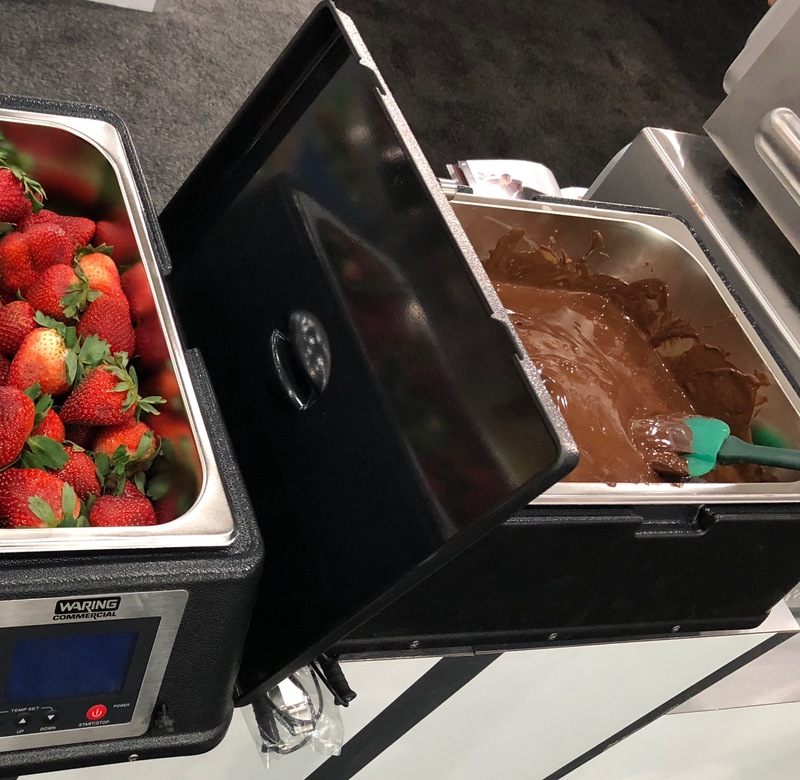 Who doesn’t love CHOCOLATE covered strawberries? 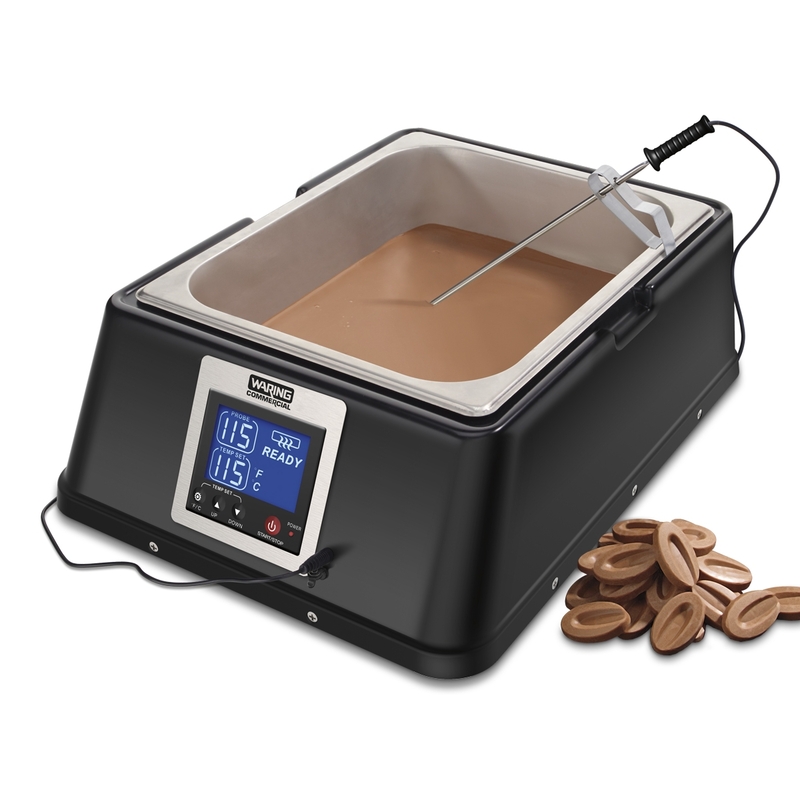 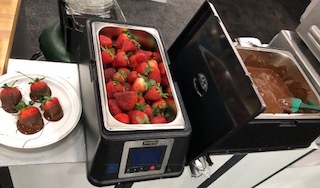 The Waring® Chocolate Melter liquefies pure chocolate for dipping, candy making or ladling over your signature desserts. 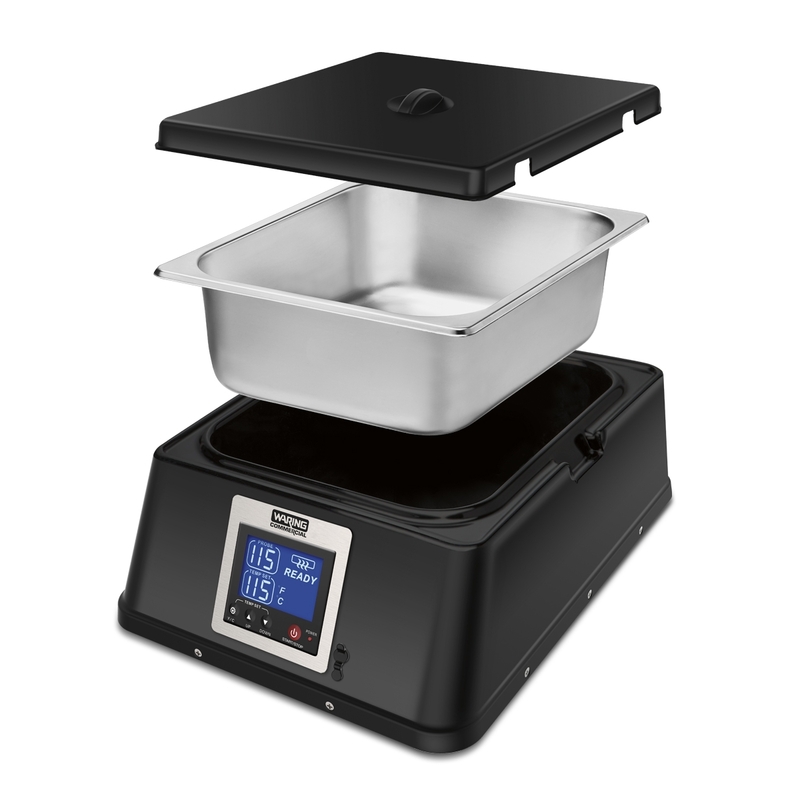 Melting chocolate is a perfect science, and with the Waring Melter your product will have smooth consistency. 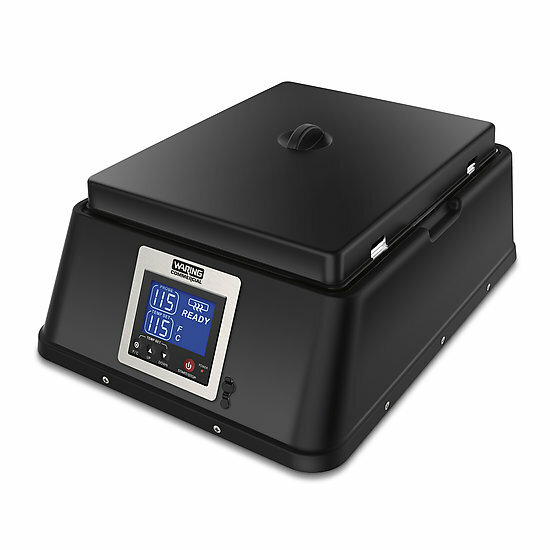 Different chocolates melt at varying temperatures, and the LCD digital display screen makes measuring temperature with the included probe simple and easy. 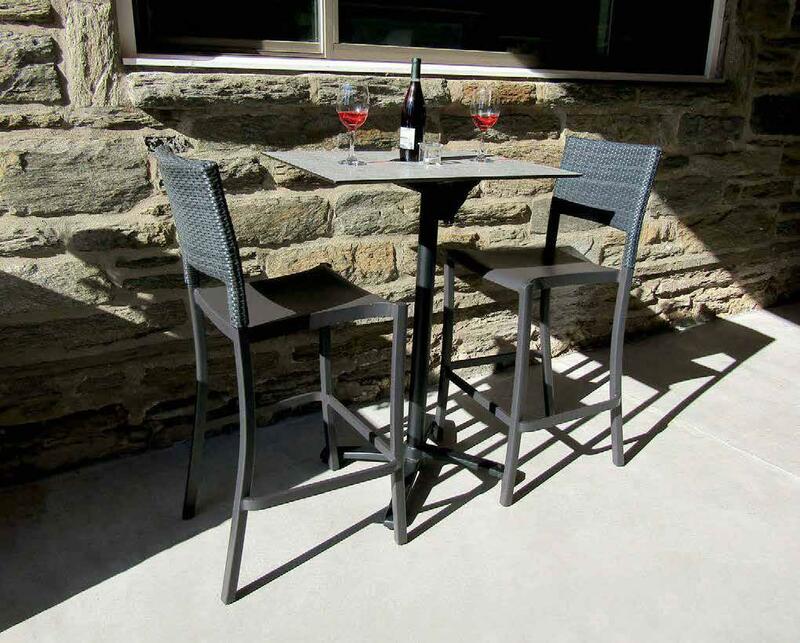 Get yours today in either of our available sizes.